The photo album “Fishing chronicle of the peninsula. 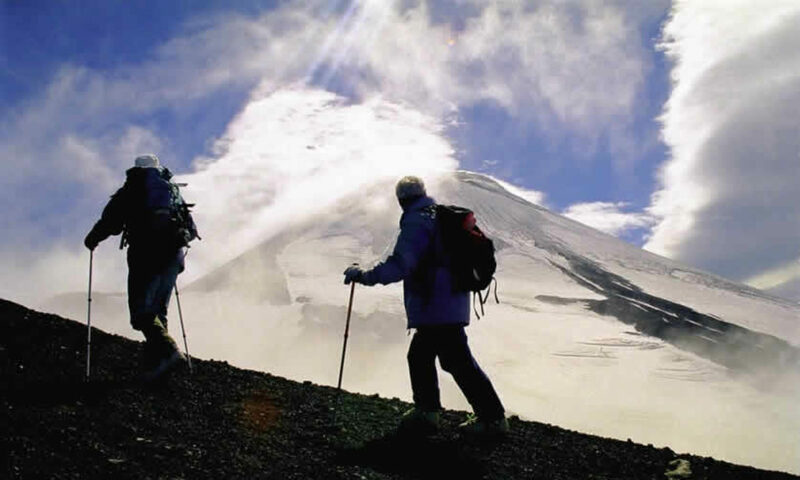 Kamchatka: 1896 -2016 “, dedicated to the 120th anniversary of the fishing industry in the region. 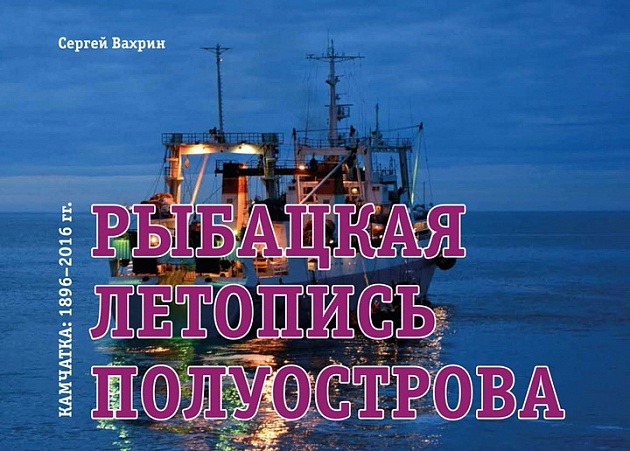 Residents and guests of the region are invited to the presentation of the book, which will begin at noon on April 1 in the educational center “Country of fish and fish-eaters”. The photo album contains a unique material that reveals all the stages of the formation and development of Kamchatka fishing – from primitive “locks” of aborigines and passive coastal fishing to the active development by fishermen of fishing areas of the furthest outskirts of the World Ocean right up to Antarctica. – This edition is not about the history of an individual enterprise, but for Rybak – the main worker of the sea. After all, a fisherman, as they say, is twice a sailor: he not only conquers the expanses of the oceans, but also works here, without restraint, says the author of the book, Sergei Vakhrin.